There seems to be so many people these days looking for meal ideas i.e. 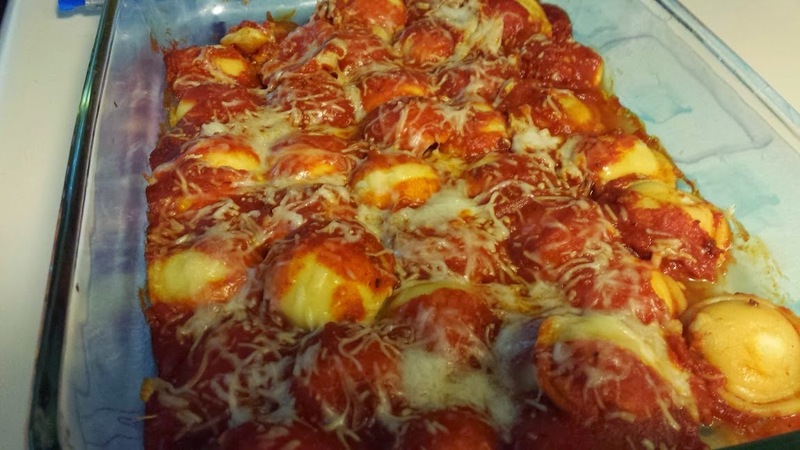 Pinterest anyone? 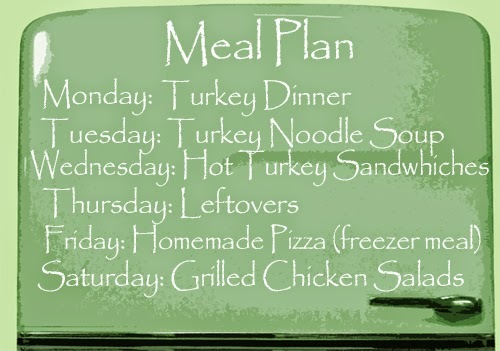 Among the millions of recipes, cooking hacks, and plate envy I thought I would share with you my weekly meal plans. 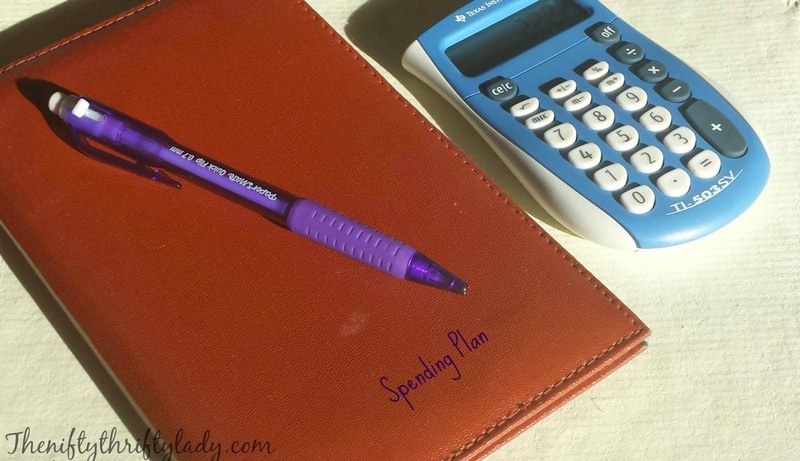 I have shared HOW I meal plan and WHY but I not really gotten into all of the budget friendly and for the most part healthy meals I make. So on Mondays I will be doing my best to take you into my kitchen for the week and show you whats on our menu. 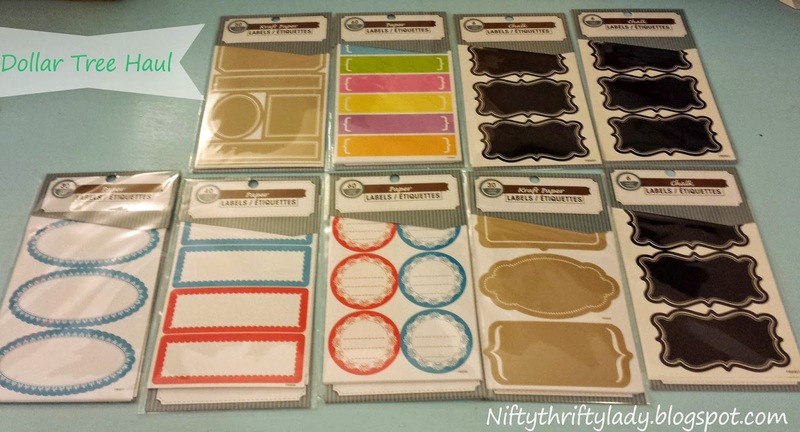 I am just miss crafty this fall! I really don't have a "DIY THUMB" but do love to have a seasonally decorated home on the cheap. My grandmother owened her own flower shop when I was younger, my dad and grandfather are wood workers so you could say I should be able to throw some decent looking pieces together. 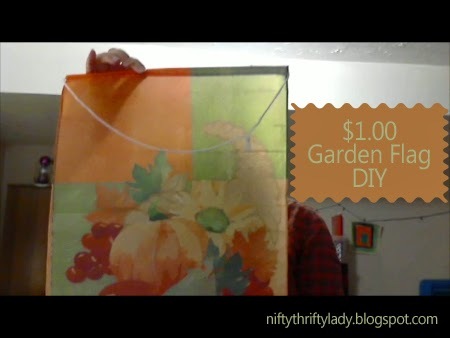 I do take that knowledge to make simple and inexpensive things but my biggest secret is the DOLLAR TREE! 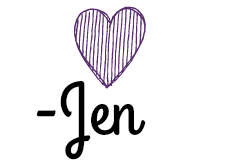 I heart 1 million times the Dollar Tree for so many things in my home like organization, planner supplies, party items, you name it I have tried it from there. 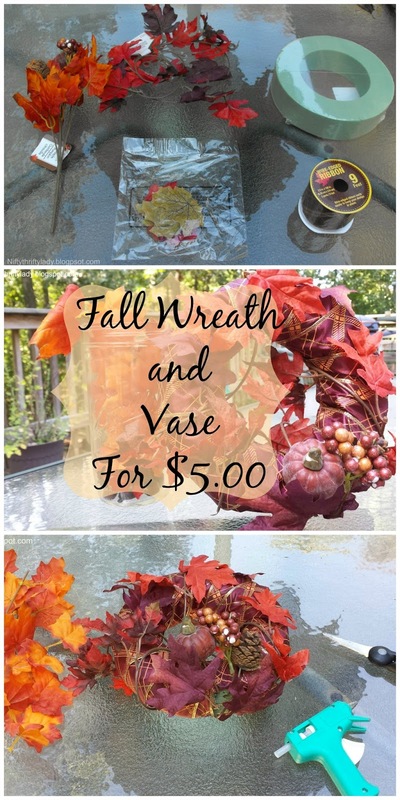 Today I am sharing with you my latest two projects from this fabulous store a fall wreath and vase. 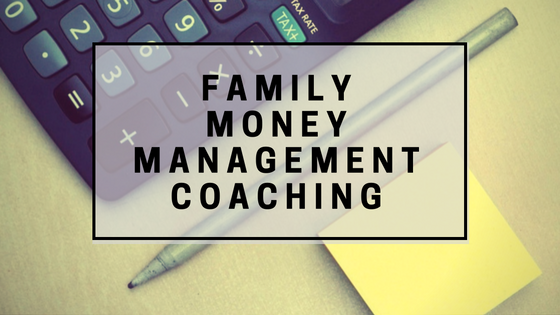 Live Q & A Chat for October: Focusing on Holiday Budgeting plus surprise! Hi everyone! I love the idea of having a live Question and Answer session with you. I wish I could chat all day about saving money and being wise stewards of finances! 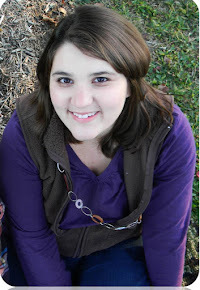 The co-contributor, my behind the scene sister had an EXCELLENT idea: Themed Q&A! Why is this such a good idea? Everyone that is watching will have the same interest so the other questions will lend themselves to help everyone. How does the Q&A work Read all about it here! This week was a good week all around! 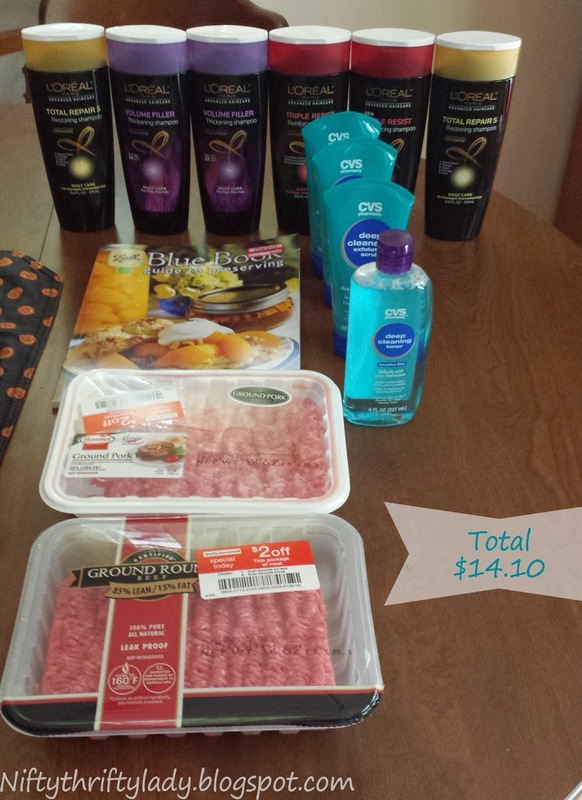 For a little over $30.00 I was able to stock up on shampoo, add some meat to my freezer, a little makeup to my small collection, and score over 200 labels plus more! Worst Picture in the world of blogging up get to Walmart to start Christmas shopping out with a BANG! 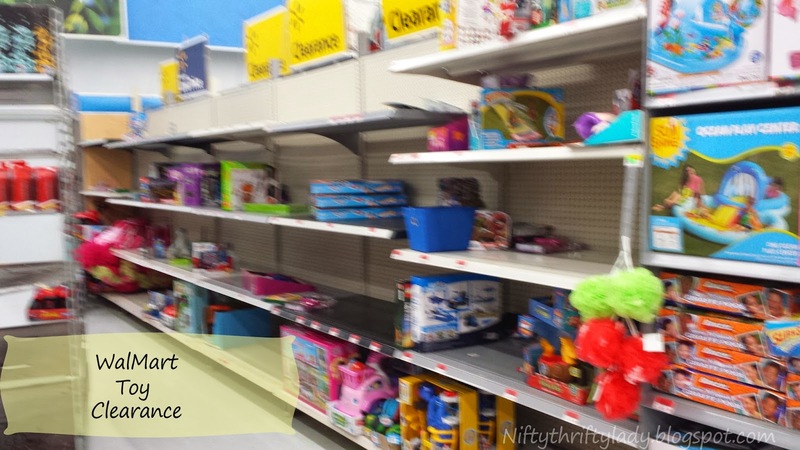 Over two aisle are stocked with toy clearance! 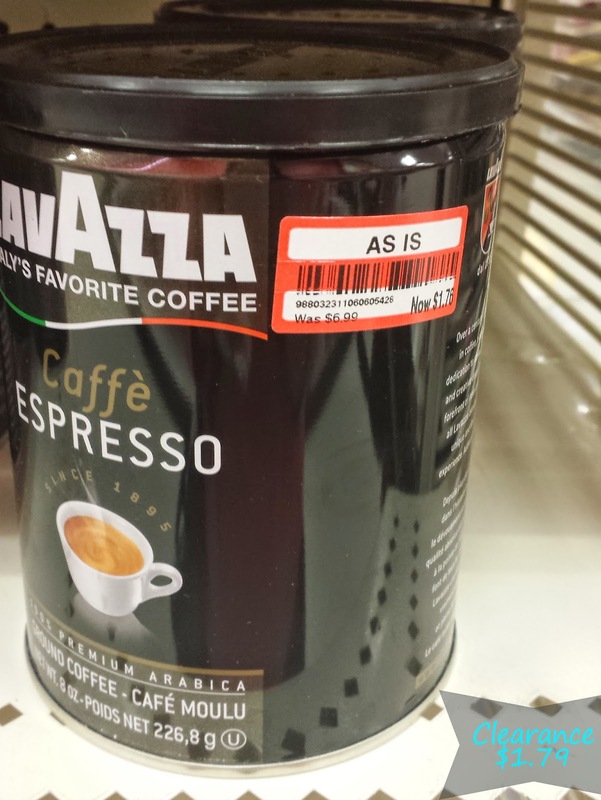 Well that about warps up my deal shopping this week. Tell me your favorite deals! Here is the recipe for the Peppers and Kielbasa one of my all time favorite meals for quick and healthy! With Fall in the air I will be transitioning to hearty soups and making double batches of meal more often for the busy holiday season! This week I will be making a double batch of Chili Mac to freeze for a dinner in October. For Monday prep I just made a sweet tea and unsweetened tea and a loaf of pumpkin bread for a mom's group meeting. 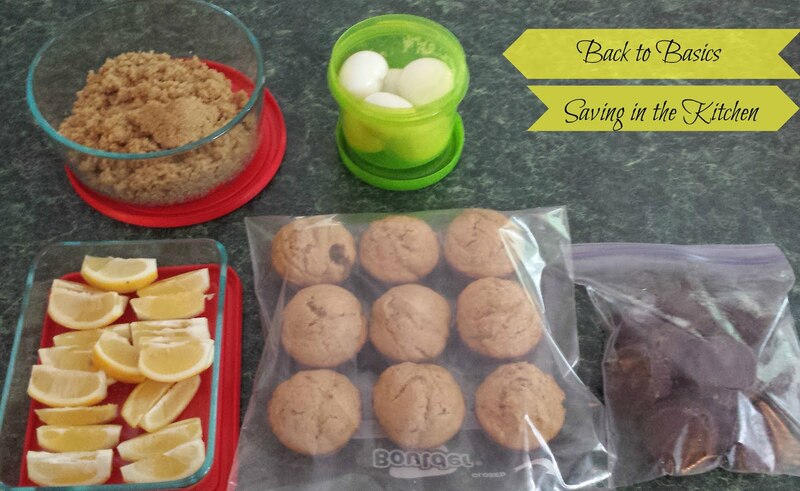 I love having lots of goodies on hand to make when it comes time for snack days. Coupons are great for this to pick up the random treat! 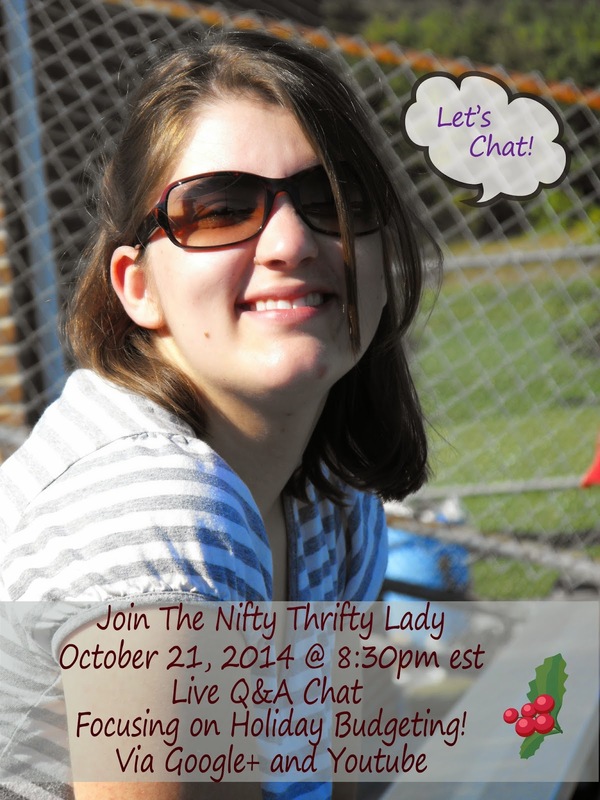 I cordially invite you to the second Question and Answer Chat THIS Wednesday! Ask me anything, from the comfort of your own house! You will be able to see and hear me, but I won't be able to see or hear you! Nice, right. I receive many questions from you awesome readers and lot's of times it would be SOOO much easier for me to explain them in person! I thought why not? Enter the Live Q&A Chat! I will host a live Google Hangout that is powered through Google+ and Youtube. This enables EVERYONE to watch from ANYWHERE! To have your question answered ask it under the picture and link post. All live question will be answered live (until time runs outs). Can't make it to the live event submit your question in the comment section below or by Facebook Message. After the live questions are answered I will go to the previous submitted answers. You can ask me anything really from how I save money with coupons, How to set up your first budget, to how I pack lunches to how old I am or if I plan to work outside the house. 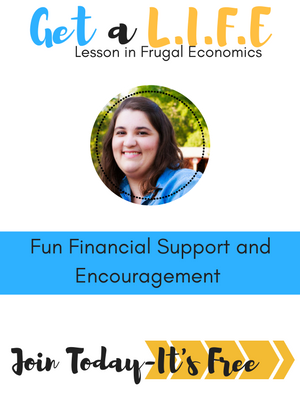 I can do my best to answer questions about your budget, Christmas ideas and more! 1 Subscribe to my Youtube channel (be sure to check out all of the videos I posted if you do and say hi). Then at 8:30pm look for the live event to pop up, click on it and watch live. 3. Wait for me to post the link to the live event on my Facebook page. Click on the link and enjoy! This event is going to be very fun and informal so please don't feel embarrassed to join or to ask any questions! Remember back in March when I hosted the second Get a L.I.F.E workshop? 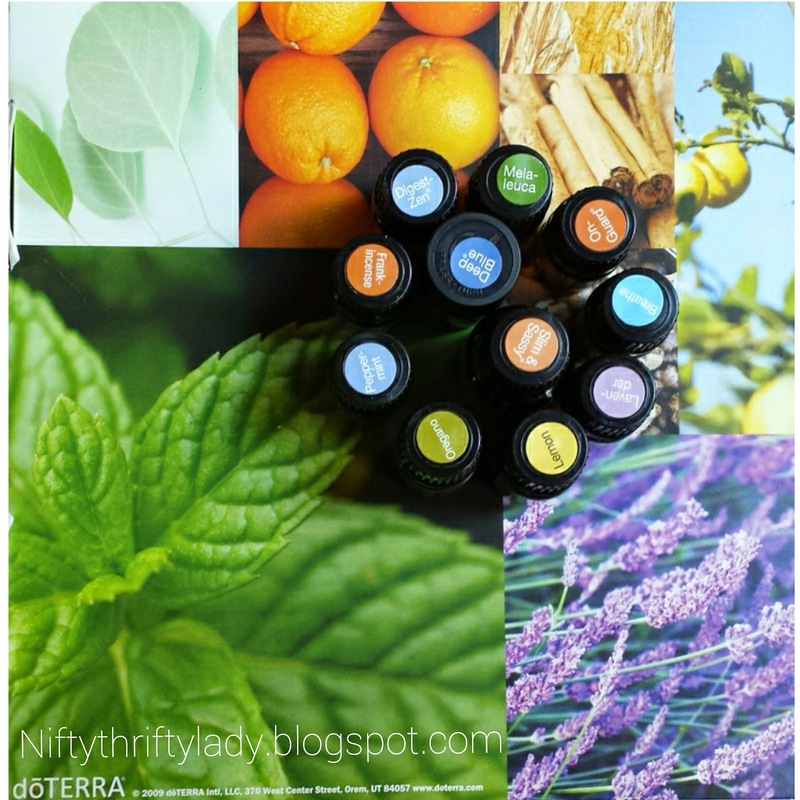 One of the classes I offered was an intro to essential oils. I have to be honest with you this was a very quick add on class because of the invited speaker had a family event that they had to attend. 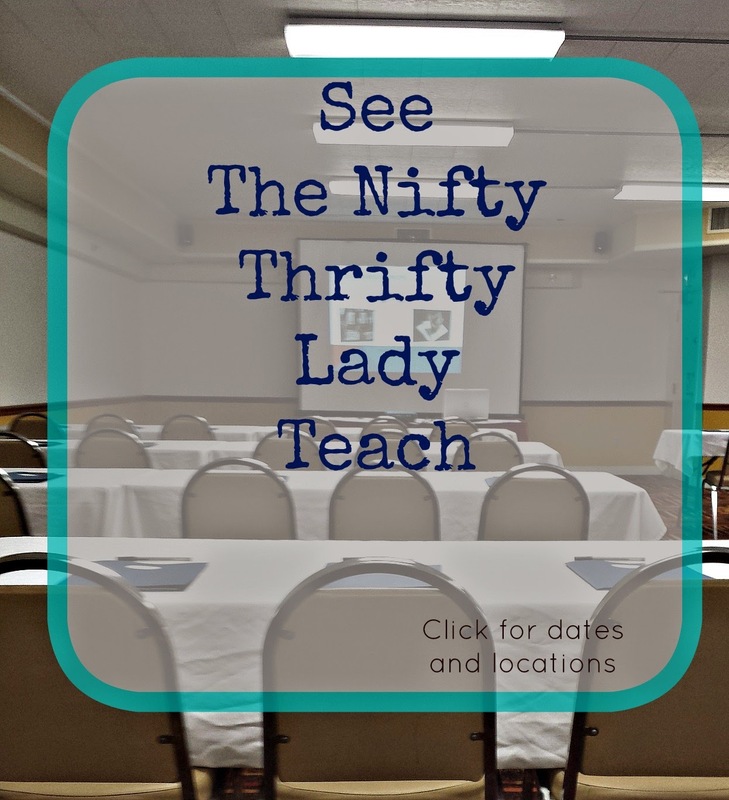 I hand pick all of the presenters and when the essential oils class was offered to me I didn't know what to say. I did a quick search and found a staggering amount of information not only on essential oils but the company that Maggie worked for: doTERRA. Saying a prayer and having faith I invited Maggie to speak. Not only was the class a hit the connections and people that were helped with the oils made me almost cry when talking to Maggie later on. What are essentials oils? How can they help me? These were the burning questions in my head after hearing everyone talking about the class. So I of course talked to Maggie and set up a class at home to fully understand why the oils worked, how they were safe to use internally (this was a biggie for me), and if I would benefit from using them as apposed to my almost nonexistent medical regimen now. Maggie is very well versed in all things natural and she completely turned me on to essentials oils from natural cleaning to easing minor aliments and boo-boo's! Even better news we will be welcoming Maggie back to Get a L.I.F.E. 2015!! This post is very exciting for me in about a million different ways! I won't bore you with every single way but I just wanted to express that right off the bat! 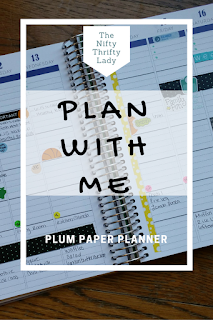 FOLLOW ME ON INSTAGRAM for more planner posts! 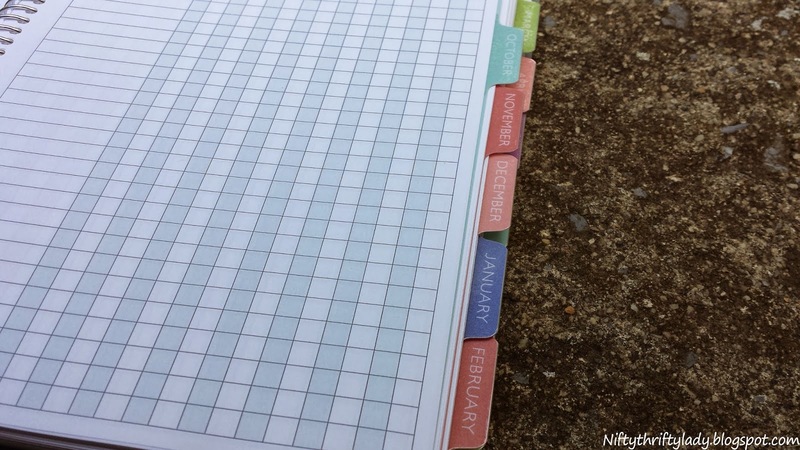 At the beginning of the year I bought my first paper planner as a SHAM. I had always carried a planner for work but since staying at home I didn't think I really needed one. I had various checklists, wall calender's and such that I wrote on to track events, ut they were just not working for me. 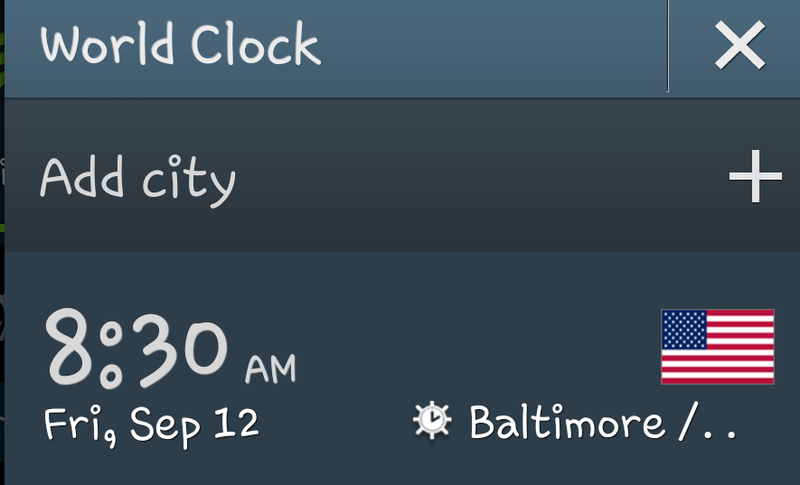 No lie I was late to two doctors appointments within a month! I tried using my phone but that is not a constant for me. So, I used some Christmas money and bought a Day-Timer from a local office store. 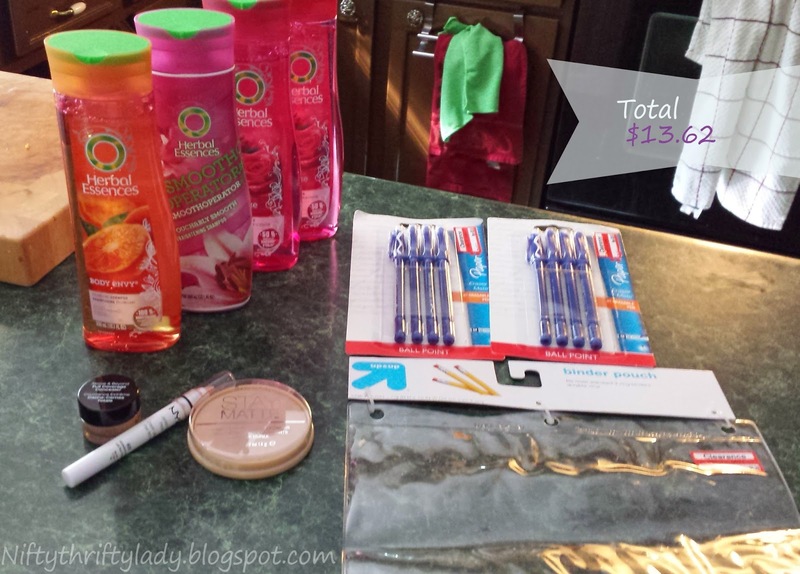 It was a splurge for this thrifty lady but so worth it to be organized. Fast forward to July. My Day-Timer had not been touched in about four months. Why? 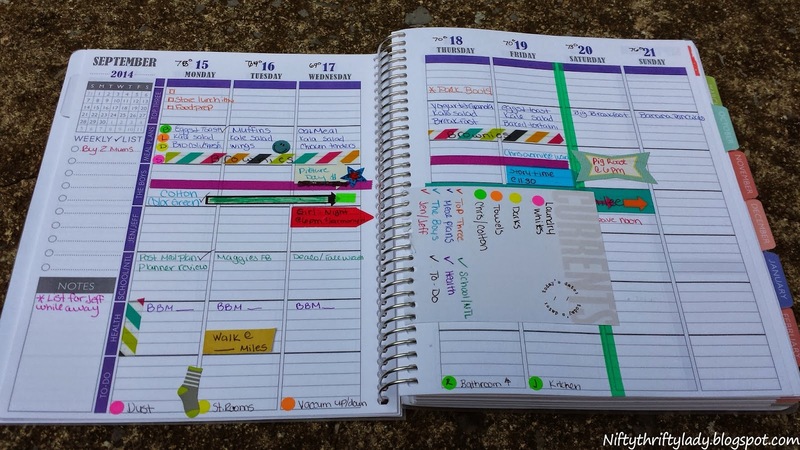 The layout did not work with how I organized my day and did not help me remember appointments, track meals, or special events. I was very disappointed the planner did not work. I decided to use the ever famous Google to research planners and I came across an almost overwhelming amount of information! I looked reviews, price points, and youtube videos to make the most practical and cost effective choice of planners since I had admittedly already splurged on one this year. I chose.....(drum roll!) 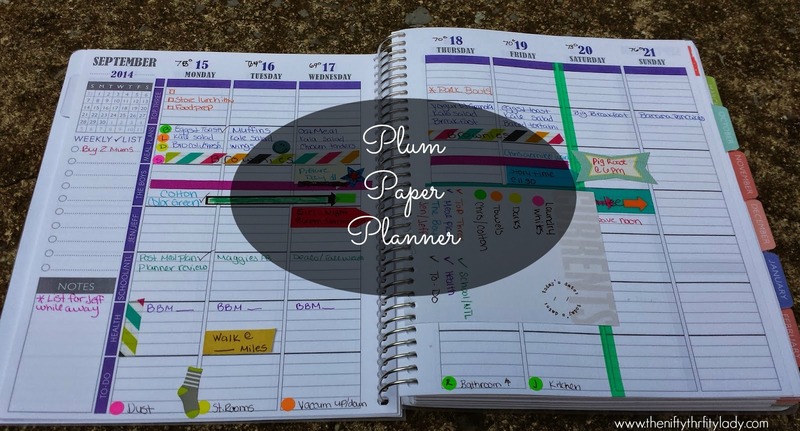 a Plum Paper Family Planner! The outside cover can be customized with any color, font, and wording. They have over 20 different designs in the Etsy store to choose from it is almost TOO hard to pick. 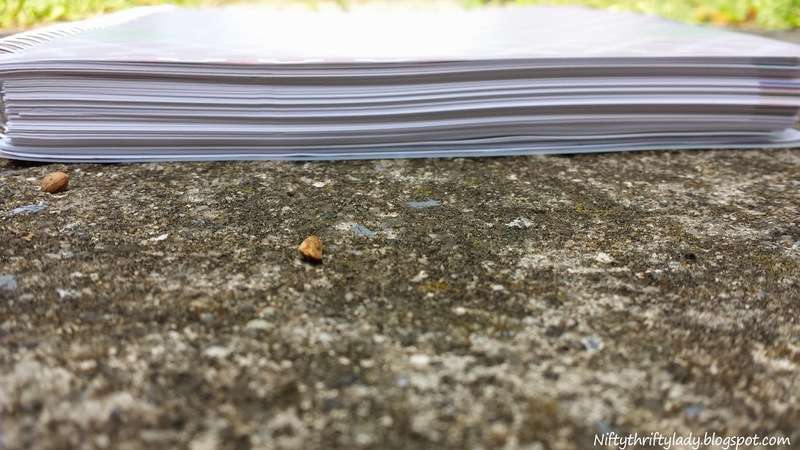 The cover is a very hard and durable card stock. The design is also on the back cover of the planner. Bonus! Covering the front and back cover is a frosted plastic. This acts as a protector for your cover. I know that bulky things do not appeal to many people and I am one of them. This planner is a 12 month planner running from September to the end of August 2015 another reason I chose this company. You choose when the planner starts! This planner is not overly thick actually my old planner was bigger and thicker! First look at the deep color tones! Swoon! 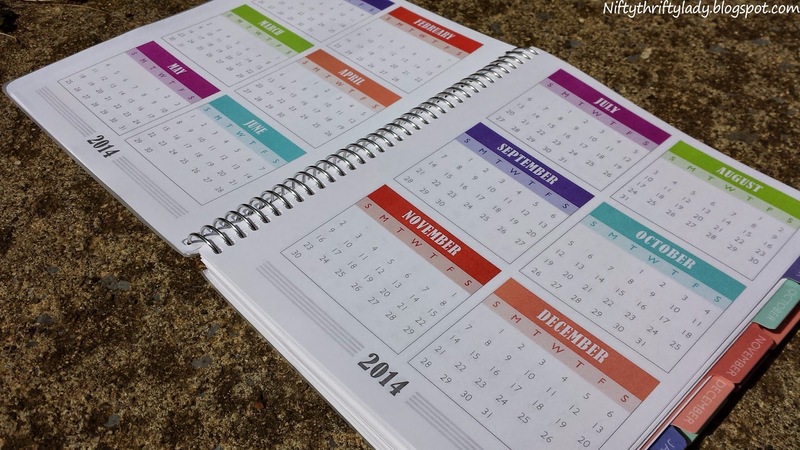 This is considered the year at a glance and is in the very front of the planner there is also the same for 2015. 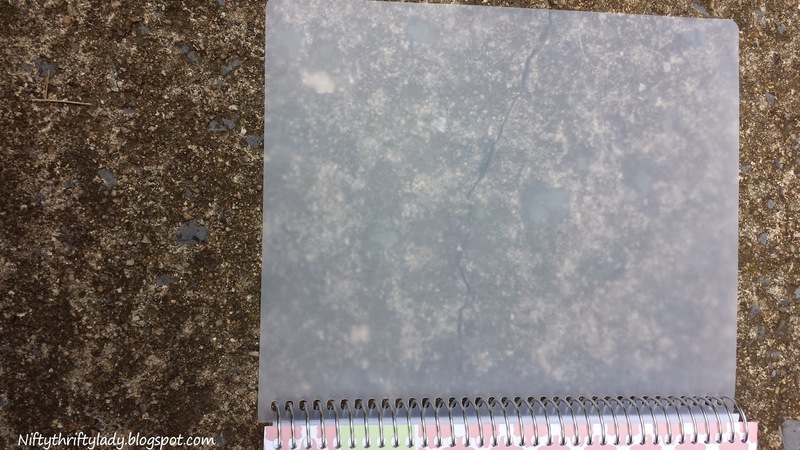 The main part of the planner is the weekly views. They are broken up into monthly sections with these, again, you get gorgeous colored and laminated tabs. Now this is my one and ONLY thing I would change. The backs of the tabs are not labeled. I wish they were because when I am marking events in for months ahead I have to flip to the front to see which month I want to go back to. 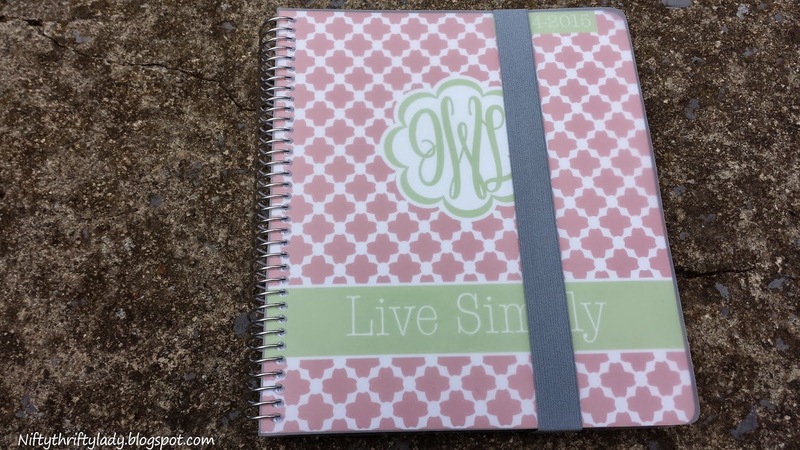 Here is what sold me on this planner! 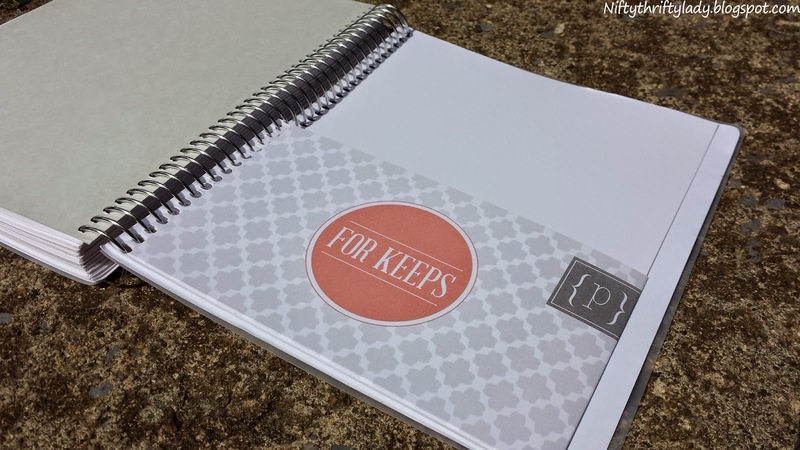 The family planner option has 7 personalized boxed for you to label or leave black as you will! This is how my brain thinks by person, by area of life! 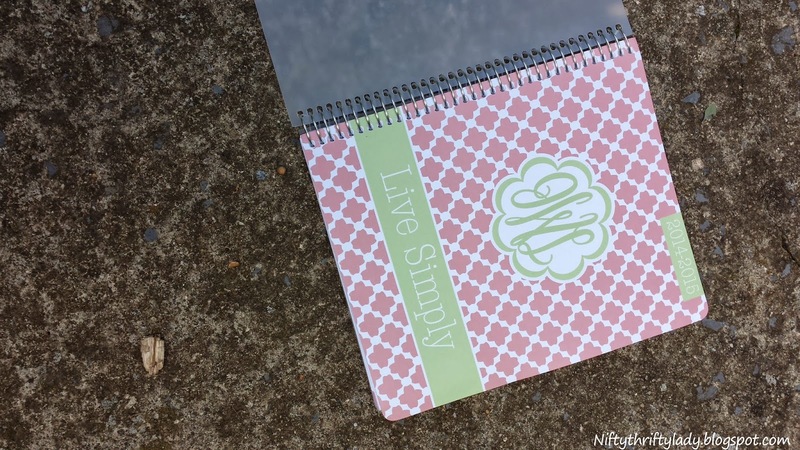 And for $35.00 to have a completely customized planner was a steal! 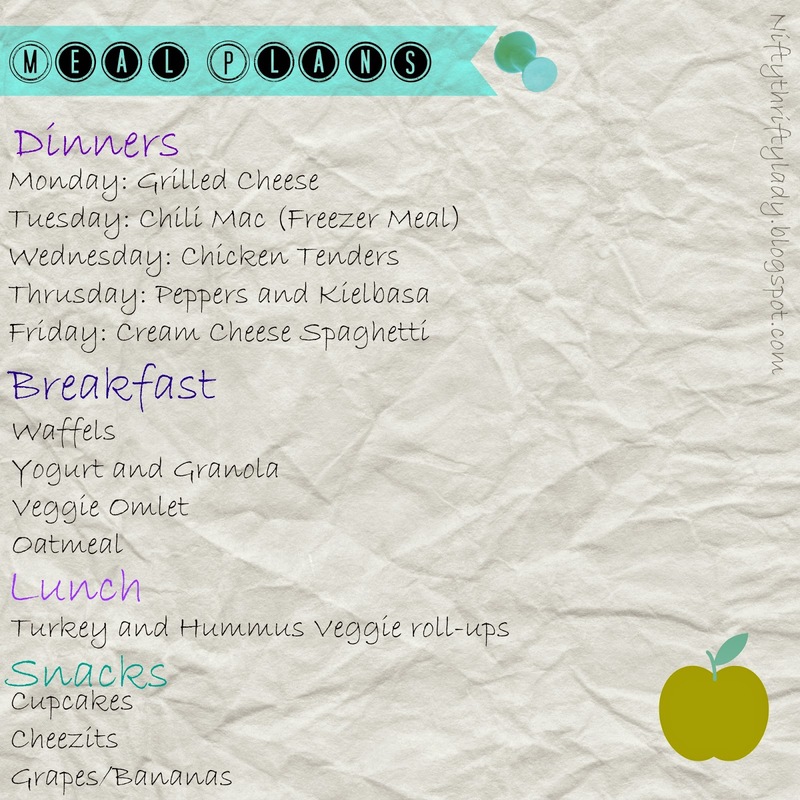 On the side of each week view there is also a notes section and weekly checklist. 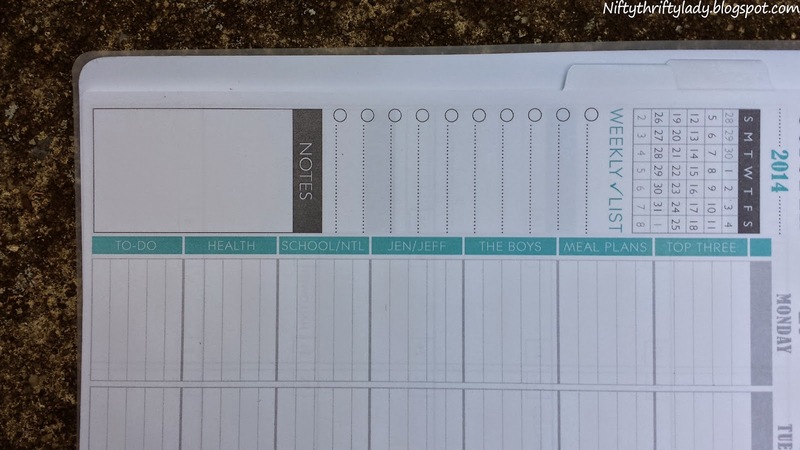 My planner categories are Top Three, Meal Plans, Jen/Jeff, The Boys, Health, School/NTL, To-Do. After the monthly sections you will find this double sided folder to house loose papers you would like to keep. 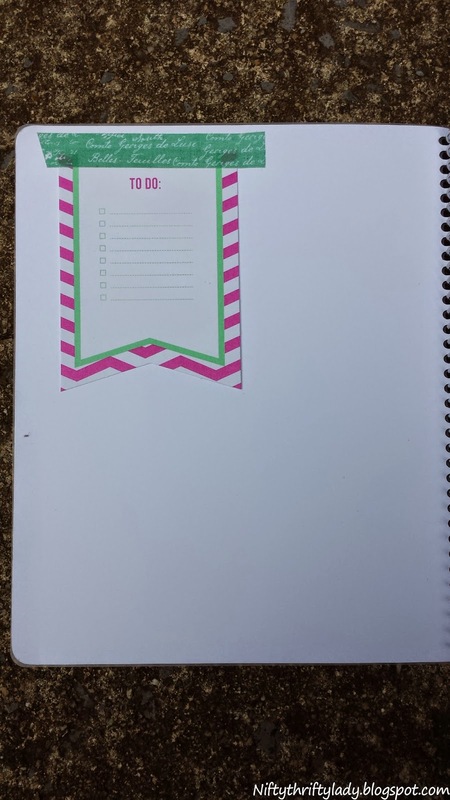 You will also see a few notes pages and if you like to write lots of notes there is an option to add on more for a every reasonable cost. Plum Planner has good amount of add on options too! 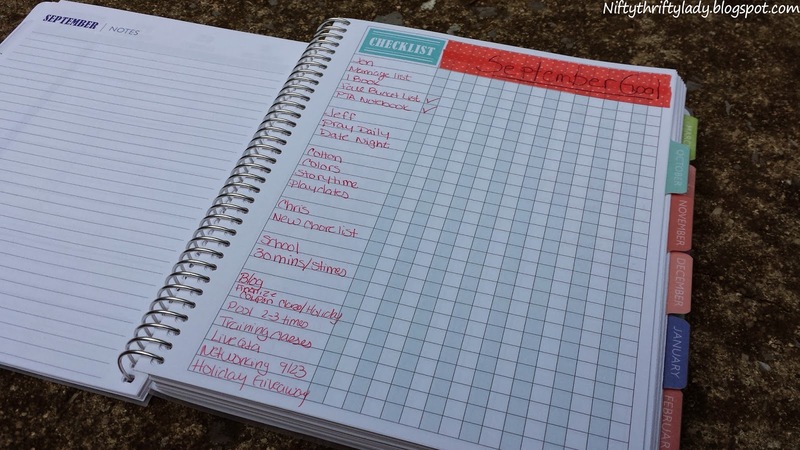 I am a list maker so I ordered a set of 2 checklists that are dispersed after the weekly views. I am loving them to track my routines and monthly goals! 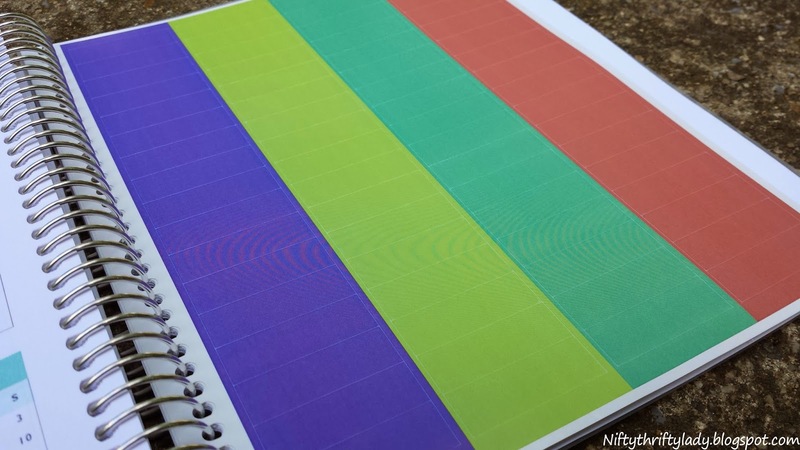 You can also order repositionable stickers that fit the squares perfectly. I really like them and they fit with my color code system! I am slowing adding items to the planner that will benefit me with time management. This is on the inside of my cover as a quick and removable to-do list. I also wanted to find something to keep the planner shut when in my purse or bag. 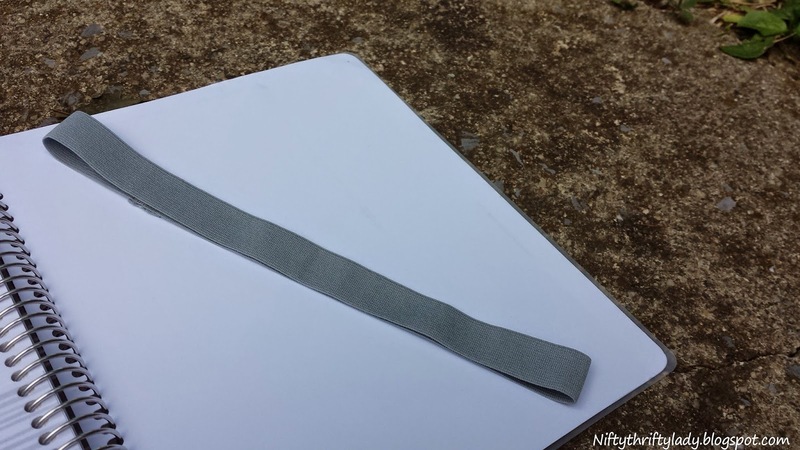 HAIR BANDS! I picked this style up in a 5 pack on clearance for .75!! It does not bend the planner but keeps it closed the perfect win! Check out a plan with me session! I would like to say that I was NOT paid or compensated to write this post. 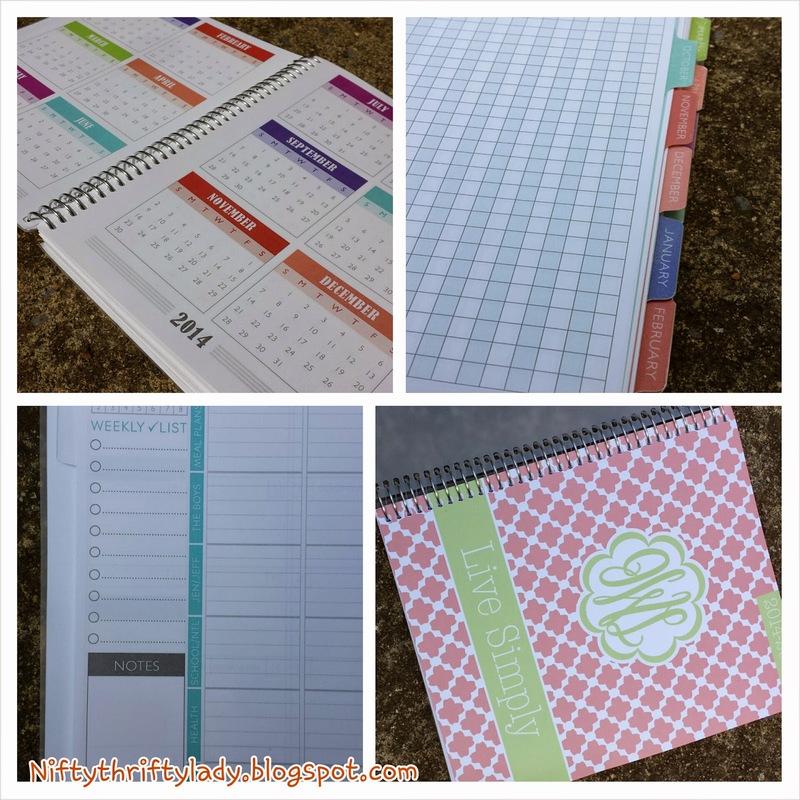 I honestly wanted to share this because I had never heard of a planner like this before! 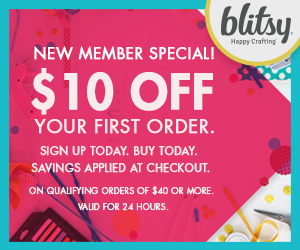 If you would like to order a planner feel free to use coupon code "THRIFTY10" no longer available to receive 10% off your order! 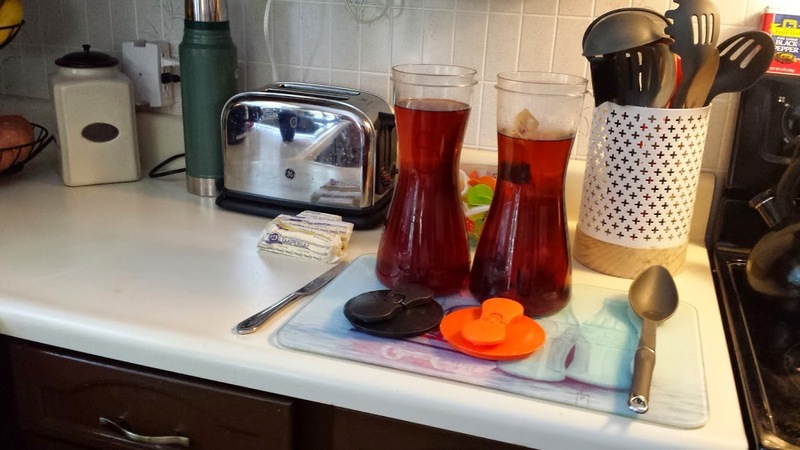 A quick picture of my weekly Tea Prep, one is sweetened and one is unsweetened. 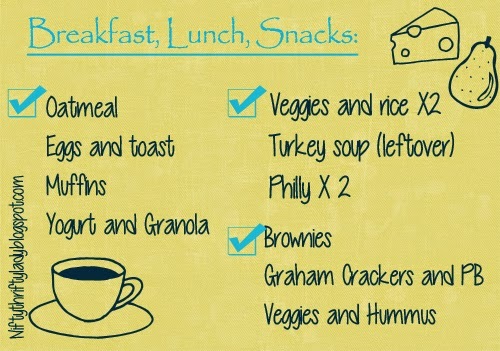 I hope everyone is liking this Monday Meal Plan post! In January I set out to make 2014 a year that I went outside my comfort zone, to do things I haven't had time to do, a year that I said Yes to things instead of No. My goal was to experience new things but more importantly better myself. Oddly enough by April I was probably the worst version of myself I had ever been in my life! I was saying yes to everything and everyone in hopes to fulfill "something" but I didn't even know what that was. When April rolled around I was so thankful we had a planned family vacation for 6 days all I wanted to do was escape the hectic world I had cultivated for myself. When we came back to "reality" I decided I didn't want to be a busy body any more. I did the most extreme opposite you could think of. I became a home body, but not in a good way. I went from doing it all to doing nothing but the bare necessities and I mean bare. I made sure the kids were taken care of and that was about it. I let many of my relationships, priorities, and home management go. In my head it made sense it was a detox of sorts. Why am I righting this today? 1. The feeling of being completely overwhelmed as a women, wife, mother, friend is real and something we are scared to talk about for the fear of looking weak. 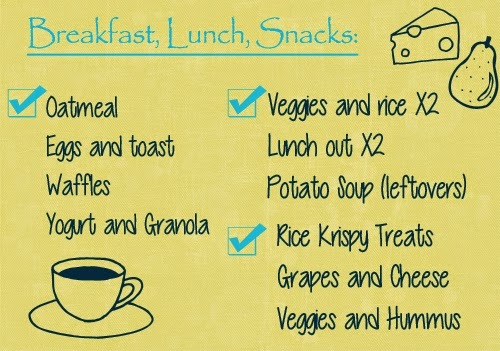 Like if we say I just need a break we are taking the roar out of being a supermom. Friends this is just not true. As women we need to support each other in these times. We need to take a break in the spirit of optimism not of failure or regret. 2. I am off my break. But even when I first thought I was done I wasn't. I didn't really share my feelings with anyone and until I did I was not able to get out from under the cloud. Now that I have experienced this cycle I want to share with you what really had been successful in helping me and how I juggle it all without that overwhelming emotion fully encompassing me. 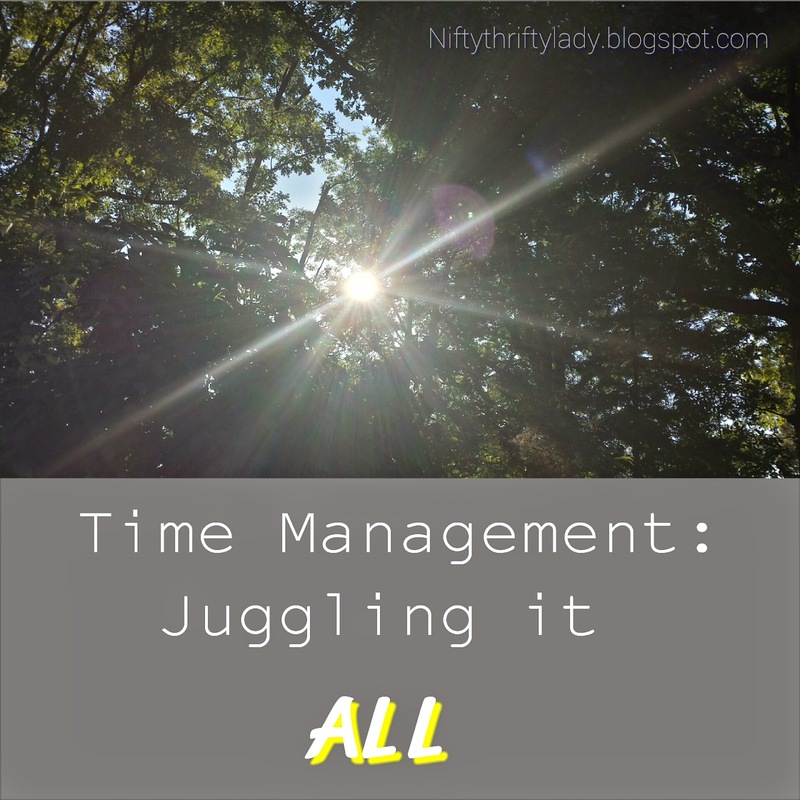 Stay tuned each Friday for a new post in the new mini series Time Management: juggling it all. Please reach out to a friend or even me if you are feeling the same way! I still have a free turkey in my deep freeze from the Martin's promo last November. I decided to use if on this busy week! This breakfast is my normal rotation. I make a big batch of waffles, pancakes, or muffins on Saturday morning and freeze for the week. 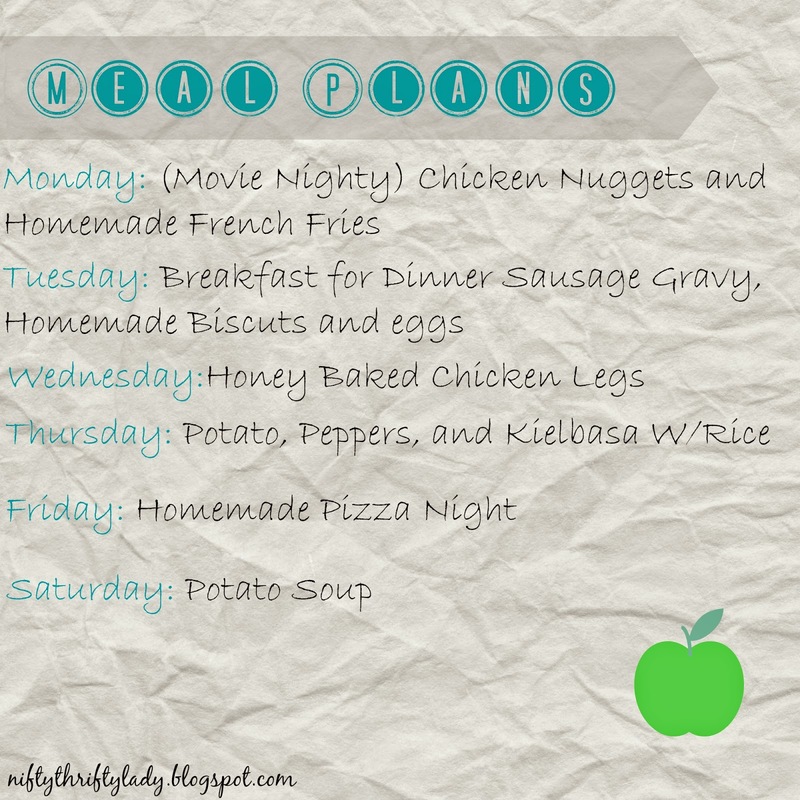 My husband loves that I meal plan and that there is always some sort of dinner at home after a long day at work. He even asked me to put my menu on our google calender so he can see what yummy goodness will be on his plate the night! Tell me your favorite meal planning tools! Yes, it happens to the best of us at least once in our financial journey. We plan, budget, track our spending, scrimp and save, but it just isn't enough and the "well is dry" so to speak. Unfortunately, the simple answer to most is to find credit. Credit aside lets look at other solutions for when the moneys all gone. 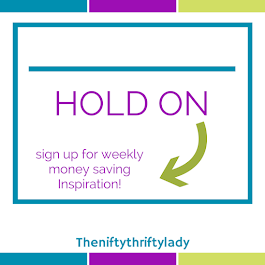 Use only what you have- time to raid the pantry, deep freeze, that hall closet you never organized, anything that will tide you over until the money comes in. 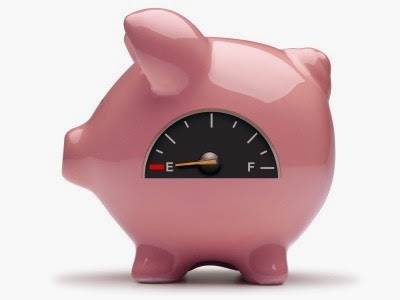 In the situation where your bank account is zero and there is no emergency fund or savings it is important to understand you only need 3 things to survive. A form of transportation to work so the money will eventually come in. If there is no gas money ask a friend and offer to mow their lawn or watch their kids. GET CREATIVE!! It is not the time to be picky about anything, if you only have water, tuna, and beans to eat so be it. It stinks, ABSOLUTELY! But if you have food and water do not dare use a credit card because you could really eat a pizza! It may also be a great time to kick a bad habit I.e. coffee, soda, chips. 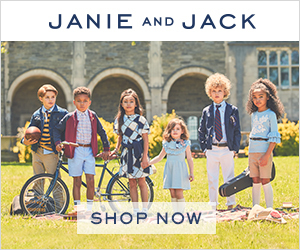 Ideally you do not want to spend any money. So you don't have enough food to last until pay day. Now what? God gave us family for a reason. You know you would help out a family member in the same position so don't be ashamed to ask. Look for local food banks that are not income based. These types of food banks are just for this type of event. Life happens and it is nice to know there are options like this. Just remember to pay it forward when you're on your feet again! I am a firm believer that you always pay your mortgage/rent and electric/heating bill above all else! You will then know you have a roof, heat, running water, and a place for food. Know this: during the winter months in states with cold temperatures there are laws against shutting utilities off. Here is the link to get more info, it is called the cold weather law. There are also assistance programs that can help pay or supplement your heating and electric bills while you are trying to get back on your feet. It is very important to understand your limits in situation where you are not able to get make enough to break even. Sometimes you have to sell your house, your car, get a third job, downsize or even give up your dream job for a higher paying job to make ends meet. It is not always pretty but when the money's all gone you have to do what you have to. 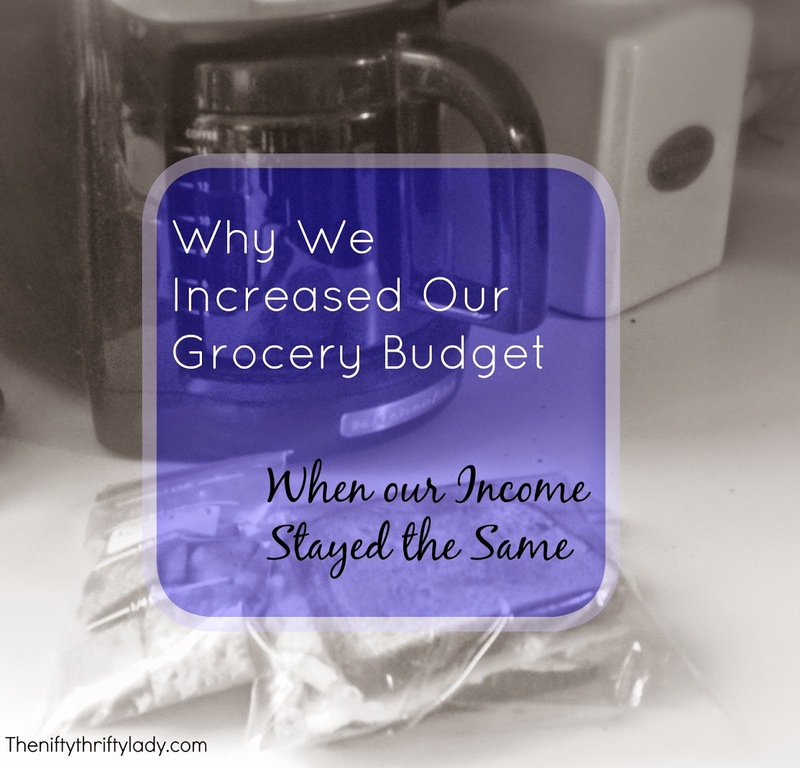 I am writing this post because as a single income family we have seen some hard times. It is always amazing though what you are willing to sacrifice in order to do the best for your family. We did unfortunately at a very low, low point apply for a small credit card to pay for some high,unexpected medical expenses we could not afford and because our family income was too much did not qualify for assistance. Since then we have been slowing paying it off and learning new and interesting ways to creative pay off debt and still live a fun, frugal, and balanced life!